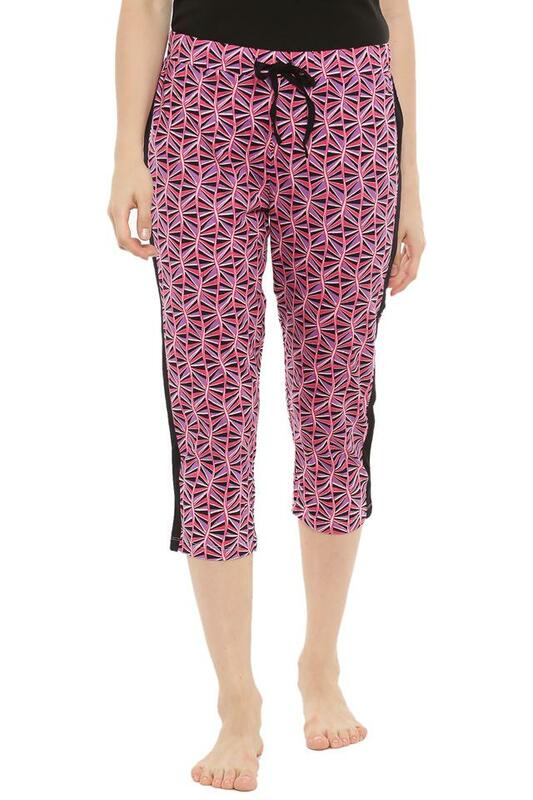 Fix comfort right where it belongs by wearing this pair of capris from the house of Mystere Paris. It features an elastic waistband with a drawstring fastening that makes it convenient to wear. 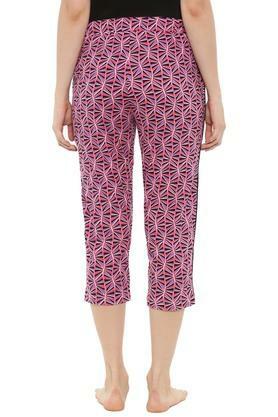 Besides, it has been made of good quality fabric that makes it easy to maintain. 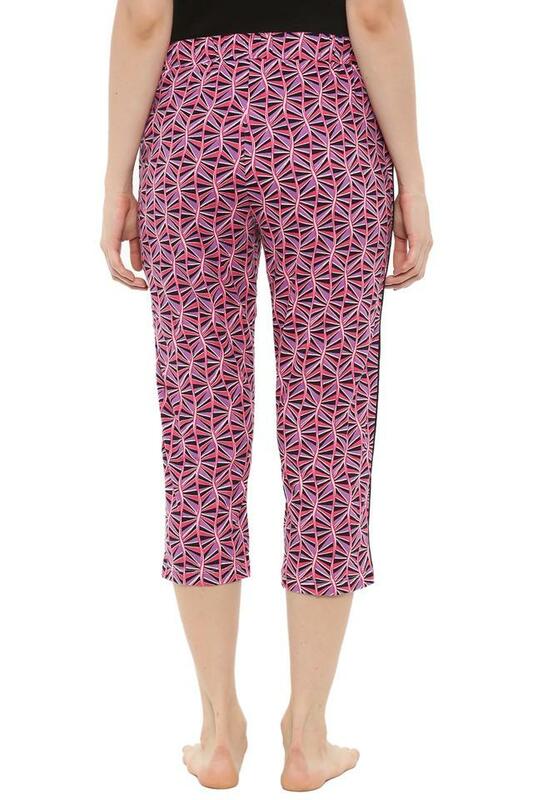 Upgrade your clothing collection with this pair of capris, which will go well with tops or camisoles. It is crafted with superior quality fabric so that you can ensure sound sleep at night.